dominate on your favorite cars! 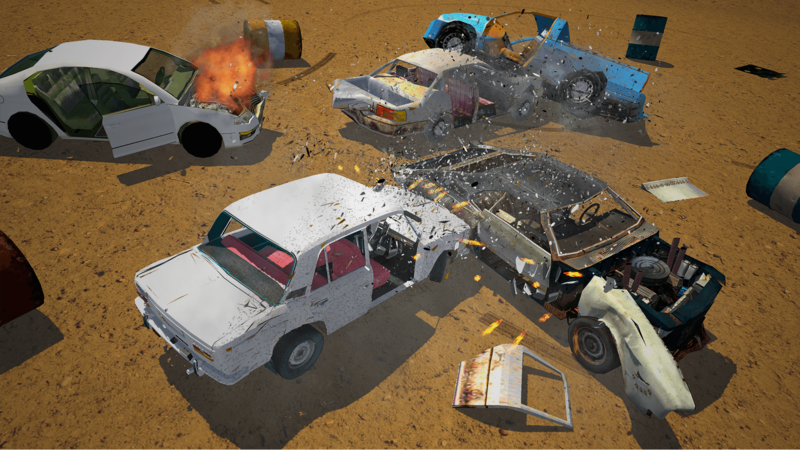 Play, destroy, conquer and dominate on your favorite cars! Quickly take the car and go to smash! Let's see if you can survive the most deadly smash field! 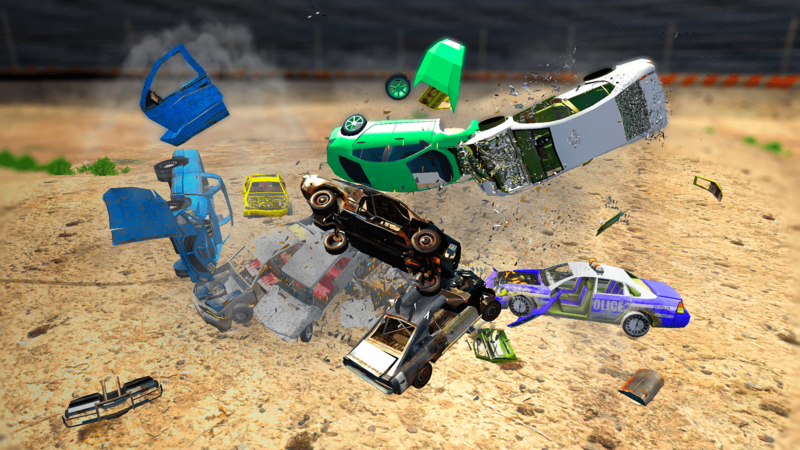 Challenge your car driving skills in the most dangerous whirlpool demolition derby game ever to be on the rampage. Drive your awesome vehicle and thrash your opponents to pieces. It’s time for chaos inside the whirlpool of metal pieces demolition derby turf. Get ready for the ultimate arcade racer! How long can you survive the arena? Smell the petrol fumes and enjoy the carnage! Dragon Smile Company was established in 2016 to develop high-quality iOS / Android applications. Deliver all consumers worldwide a daily feel good moment through mobile phones and tablet devices. Our team is composed by the most talented professionals, whose devotion is to provide users fun, entertainment and a memorable gaming experience to millions of users. Our free-to-play games both amuse and amaze all-aged players with innovating techniques and delighful content. This means they can make the key decisions on the direction of their game. The teams are lean, fast and independent, and have the best opportunity to entertain millions of people.